WorldVPN is based in Latvia. It offers a host of different IP addresses that originate from 100+ locations throughout the globe. The service is known to offer some terrific pricing plans that are great for those users who haven’t used a VPN service before. 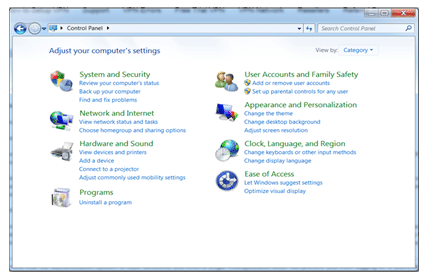 The service also has an easy-to-use setup that any new VPN user can follow. Its customer support services are known to offer some very helpful tips that can make anyone’s life easy. WorldVPN comes as a great tool that offers its users to bypass those annoying geo-restrictions that are placed on many of today’s popular sites. The service makes use of servers present all over the world, and the prices of its packages are rather affordable. Since 2006, WorldVPN is offering its services to customers who demand the finest in online safety and security. The company is also a well-reputed name throughout the VPN industry that never compromises in offering quality services. It is based in Latvia and proudly states the fact that it allows you to unblock any website and hide your original IP address. The service users also have a huge numbers of IPs originating from various nations at their disposal. This is besides the benefit of super-fast speed and unlimited bandwidth that WorldVPN offers. Right now, the service offers IPs from more than 100 locations that are present in five continents. Potential service users will be happy to note that WorldVPN offers a host of packages that will surely suit buyers of all purchase categories. Here, one great thing about its offerings is that all of them have some terrific features. For instance, all packages offer 100 mbps port speed, L2TP/PPTP/OpenVPN protocols as well as 256-bit encryption. Therefore, this very fact showcases that the company is dedicated to offering all of its customer’shigh quality VPN service. 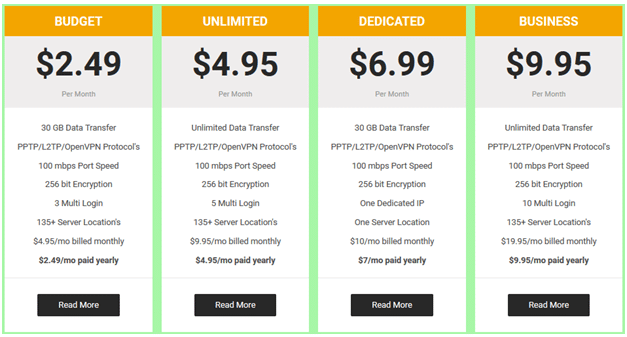 All those who are new to VPN services or just want to give WorldVPN a try should think about opting for this package. Not only is it easy on your pocket but offers an amazing 30 GB data transfer limit. It is priced at $4.95 per monthcharged yearly and offers more than 150+ server locations, this along with three multi login. Feel free to try this unlimited package as it offers unlimited data transfer. This is a good choice for all those tech savvy internet users who prefer to downstream a hectic amount of data every single day. It is priced at $9.95 per month, charged yearly and offers more than 150+ server locations, this along with five multi login. The key highlight of this package is that it has one dedicated IP. It offers adecent 30 GB data transfer limit to all of its users. It is priced at $10 per monthpaid yearly and offers one server location. This package stands at the top of the price range. It has many highlights, for instance it offers unlimited data transfer to its users. So now, anyone that has a requirement of massive amount of data flow on a regular basis can feel free to test this package. It is priced at $19.95 per month, charged on yearly basis. It offers more than 150+ server locations, this along with 10 multi login. At the service’s website, you can see an option of “Free Trial.” Understand that the service providers have offered this option to all those individuals that want to see if they can properly create a connection to the service’s servers – this before opting for an account. 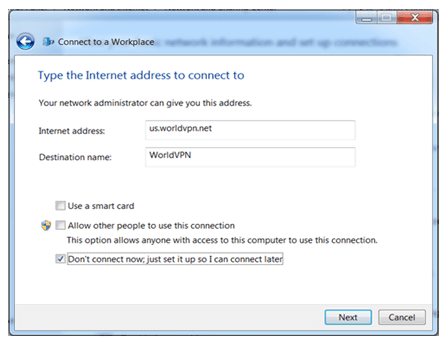 Therefore, if you wantbrief test drive to this VPN, don’t forget to use this option. All that you need to do is to fill a form that is present on the page, and you will be good to go. WorldVPN has servers based in more than 30 countries. Its potential users should also understand that it has severs based in important nations such as the United States, Germany, Canada, Netherlands, Brazil, France, Italy, Spain, Chile, South Africa, Panama, Turkey, Belgium, Russia, Portugal, Switzerland, Ireland, and others. Besides this, if you will visit the service’s website, there is a page there that will show you details regarding servers, their address and whether they support PPTP, L2TP, OpenVPN TCP and OpenVPN UDP. Certainly, by offering such details, WorldVPN has offered everyone a much clearer view of what it has to offer. A very special thing about the service is that it offers the VPN Connector, which can easily connect to its servers through customized OpenVPN ports and PPTP. Internet users will also be happy to note that WorldVPN’s setup process is rather easy, and you don’t need to be a tech expert in order to gain a better grasp on it. WorldVPN enjoy unlimited traffic as well as unrestricted speed. This translates to the fact that users will be able to watch movies, download torrents or run traffic intensive programs with ease. Therefore, the new customers to the service who opt for the unlimited bandwidth packages should never hesitate in testing the overall prowess of the service. 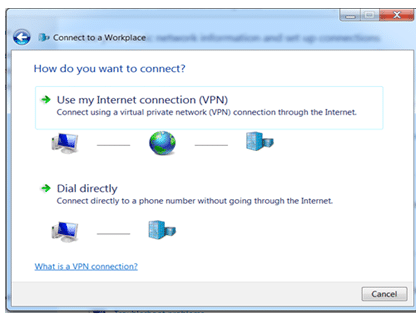 WorldVPN customers should know that they can connect on Microsoft Windows, iPhone, MacOs, Linux, iPad and Android devices. 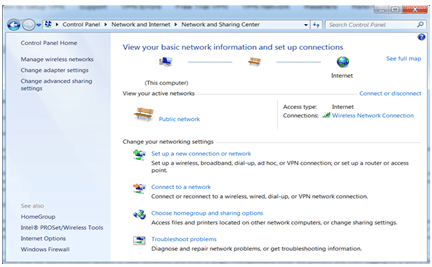 Click ‘Network and Internet’ category. Click the ‘Network and Sharing Center’ option. 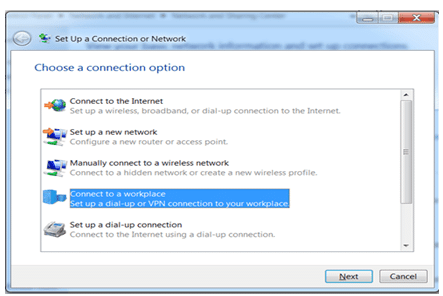 Select ‘Connect to a workplace’ – click ‘Next’ option. 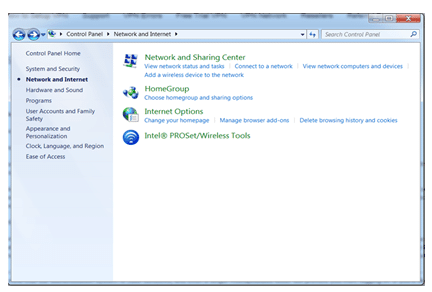 (Note): If you have configured other custom connections before in ‘Network and Sharing Center,’ the following menu might appear. If so then choose the ‘No, create a new connection’ option, then click ‘Next.’ If this is not the case then proceed to step 6. Click the ‘Use my Internet Connection (VPN)’ option. 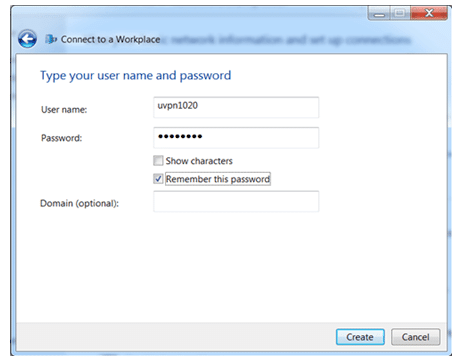 Type WorldVPN host IP on the ‘internet address’ field, this can be found at VPN Control Panel -> Servers -> Server Address. Feel free to enter whatever you want to on the ‘Destination name’ field. Now, only check the last option out of the bottom three. Now, click the ‘Next’ option. Right now, more configuration is required, so click the ‘Close’ option. Search for the connection you made, right click on its icon, select the ‘properties’ item. 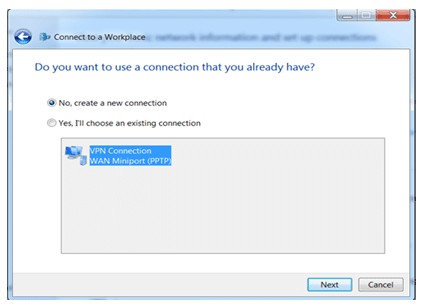 Now, confirm host IP via VPN information email. Afterwards, continue to ‘Security’ tab. After verifying connectivity to VPN, enjoy your online activities safely and securely. WorldVPN offers its customers some of the finest security and privacy that money can buy today. An evidence of this fact is that all the users’ data is safeguarded by utilizing 256-bit encryption. WorldVPN offers a terrific customer support service. All that anyone needs to do is to go to its website, there it presents the live chat option. Once connected, any person should freely ask any issue that he is encountering. Service users can also send an email to [email protected]. Besides all of this, the website also offers a helpful knowledge base that features some guides and articles that assist the reader with his use of WorldVPN. Therefore, all those who are not familiar with the service, this is the starting point. WorldVPN has many great features. For instance, it also offers good customer support and amazing packages that come at affordable rates. Surely, such things are enough to capture the attention of potential VPN users who demand the finest in data security.